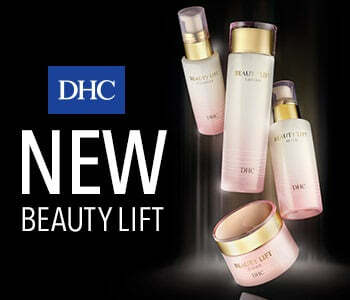 Elevate your complexion with the DHC Beauty Lift collection, an age-defying skincare system that restores youth back to skin. The innovative collection fights the loss of elasticity, age related dryness and fine expression lines, to leave skin smoother, firmer and more youthful. Containing moisturising, firming ingredients, including oat kernel extract and peptides, the Beauty Lift range puts more beautiful skin within reach.